Very, Very Good!! 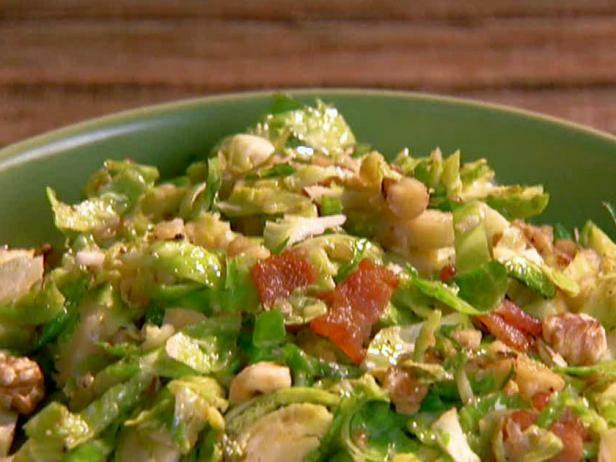 The brussels sprouts were very tasty and the walnuts added good flavor. Dovetailing Tip: Use the extra brussels sprouts you cooked on day 1 in todays recipe.